Golf Simulator Open House: Free Golf, Food, Fun & Sale Kick Off! 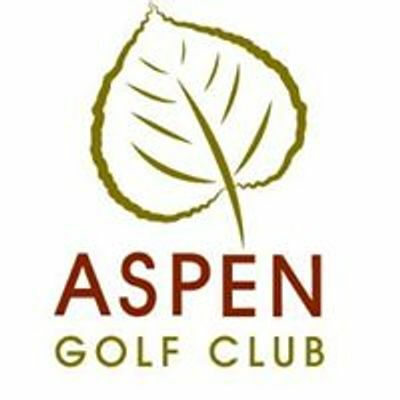 Join us to Kick off the Early Season Pass Sale at the Aspen Golf Simulator. 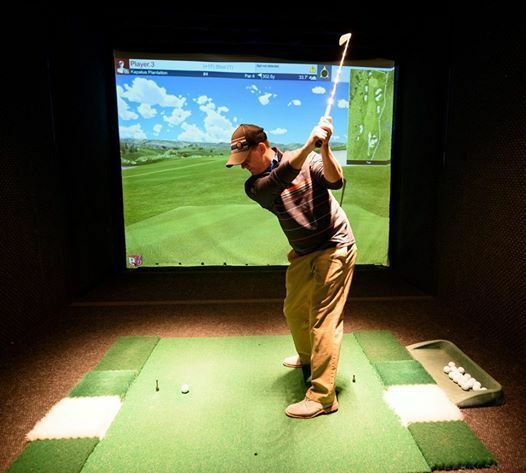 Demo our Full Swing Golf Simulator and learn more about the upcoming Golf Season! Did you know the renovation work on our sand bunkers will be completed in 2019? Also, we will be renovating hole 7 from the tee to the landing area, improving safety and playability. When we are finished it will be like playing a new golf course. Due to construction impacts we will be offering 2018 Golf Pass Pricing during our Early Season Sale, from 3/1 - 3/31. Hors d'oeuvres will be served. There will be a drink specials from Red Mountain Grill served in the restaurant. Enter the Longest Drive Contest for a chance to win cash or prizes. Golf clubs will be provided. We will be selling The Early Season Golf Pass at the event -- the Sale is going on until 3/31 take advantage of 2018 Pass Pricing. 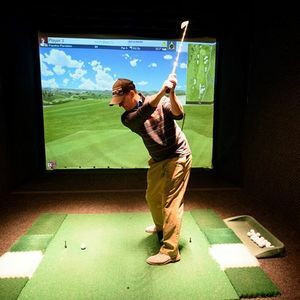 Golf Simulator Open House: Free Golf, Food, Fun &amp; Sale Kick Off!